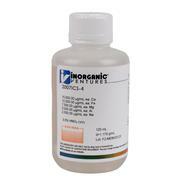 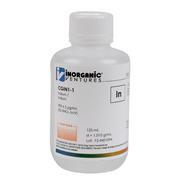 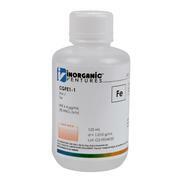 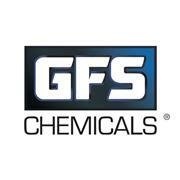 10,000 µg/mL Indium in 4% HNO3 18 Month Expiry Date This standard is traceable to NIST and certified Guide 34 and 17025. 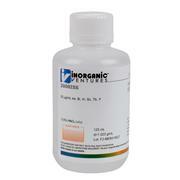 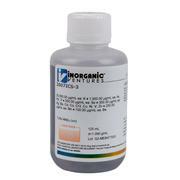 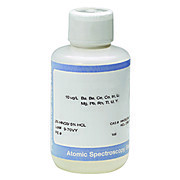 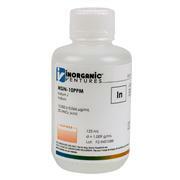 "Iodide Standard for IC, TraceCERT®, 1000 mg/L I- in H2O"
Contains: 100 ppm of 6Li, Sc, Ge, Rh, In, Tb, Lu, Bi. 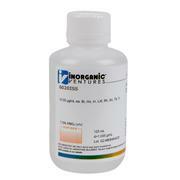 100 mL bottle = 10% HNO3.